The PLJV Management Board awarded $88,000 in PLJV ConocoPhillips grants this year. All four of the funded projects will contribute to the conservation of bird habitat in the region through wetland habitat restoration, enhancement or preservation. 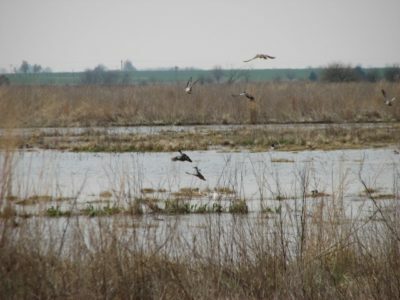 Photo credit: Drummond Flats WMA, 2010, by Oklahoma NRCS.